Pack nutrition for your kids with equal dosage of hygiene! 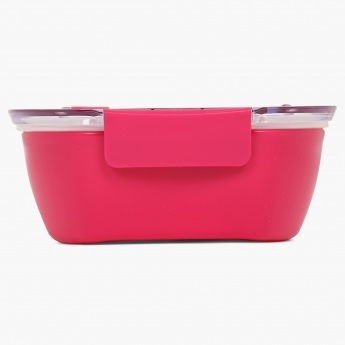 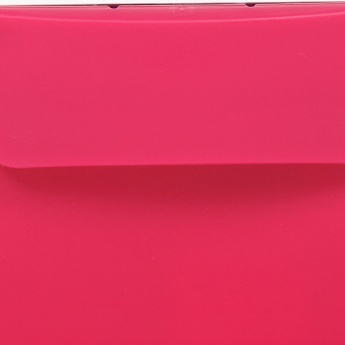 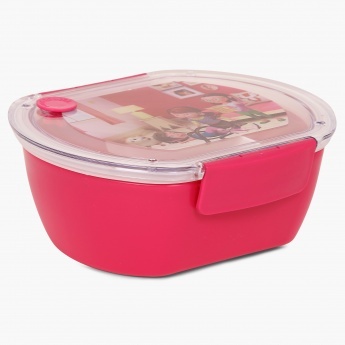 Our Play Time Lunch Box features a durable and spacious construction fitted with an air-tight lid. 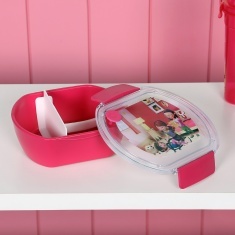 It also comes with a spoon to make lunching during breaks easy-going for your kiddo!